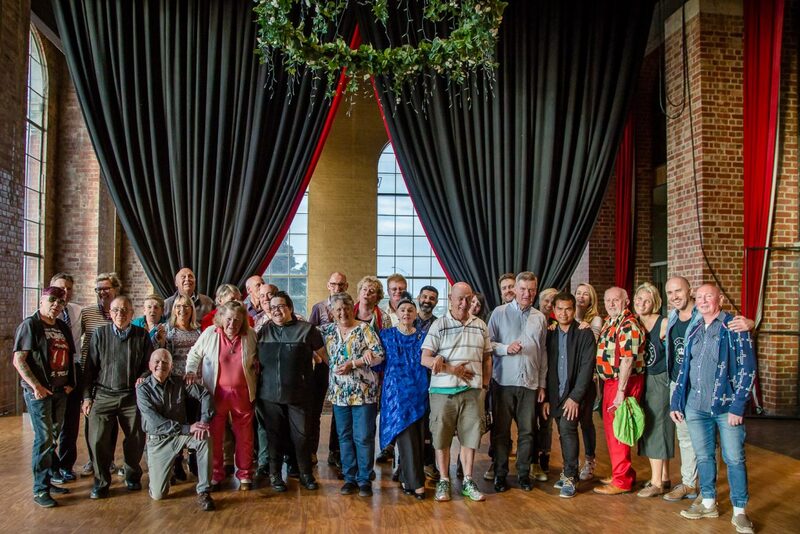 A fabulous free monthly social event for Lesbian, Gay, Bisexual, Trans and Gender Diverse, and Intersex elders and allies. 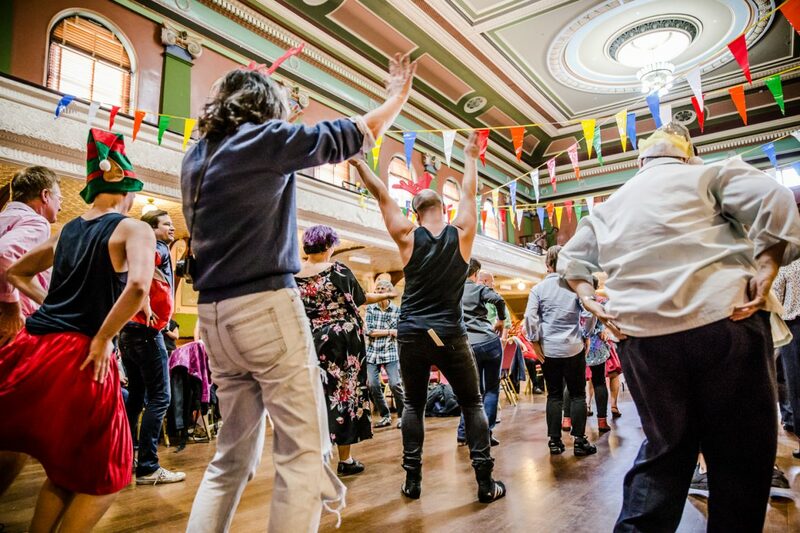 Learn new dances, enjoy delicious catering and chat with fabulous people. Come one Come all! In partnership with the National Theatre of Scotland, Luminate Festival and Eden Court. 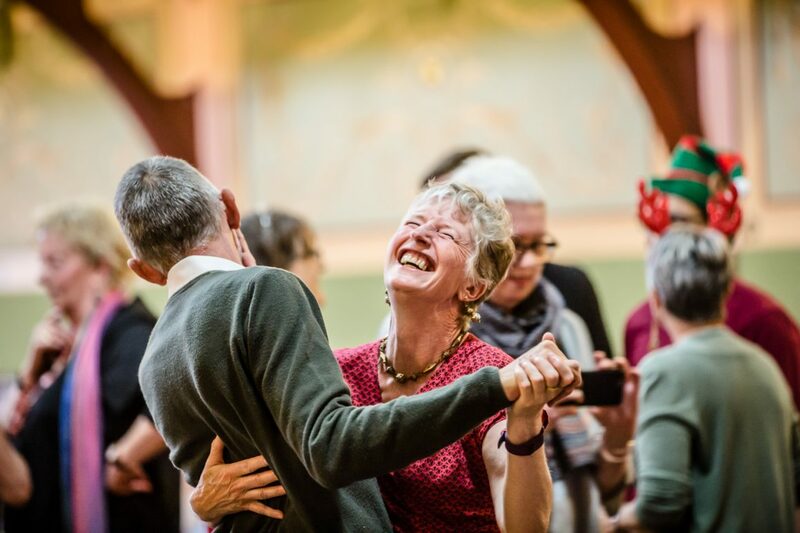 Held monthly January to December (12 editions), Fitzroy Town Hall Project partners: Yarra City Council and Victorian Seniors Festival. 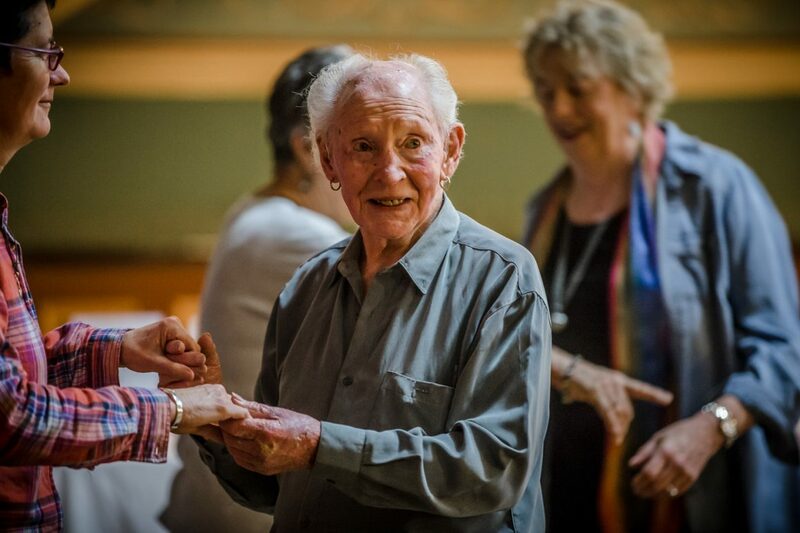 Held monthly from June to December (6 editions), Shepparton Seniors Centre Project partners: Greater Shepparton Council and Victorian Seniors Festival. 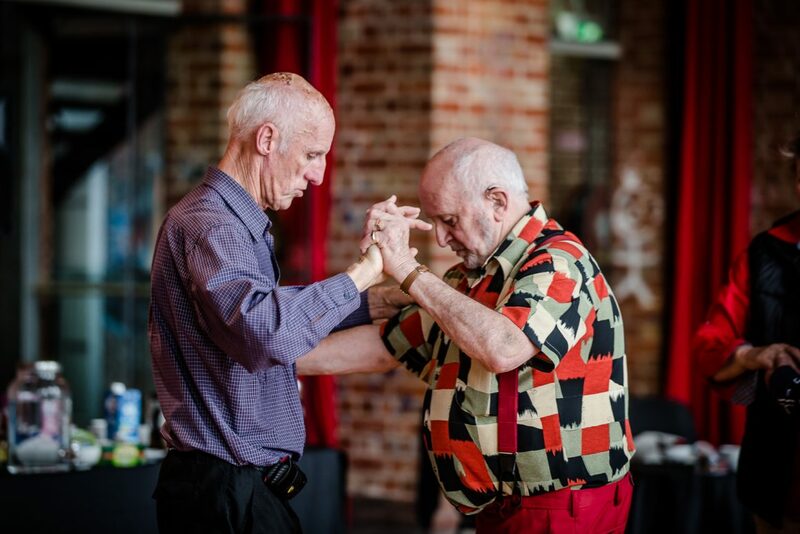 LGBTI + Elders Dance Club is a ongoing social and creative action that combats ageism, social isolation, and discrimination. 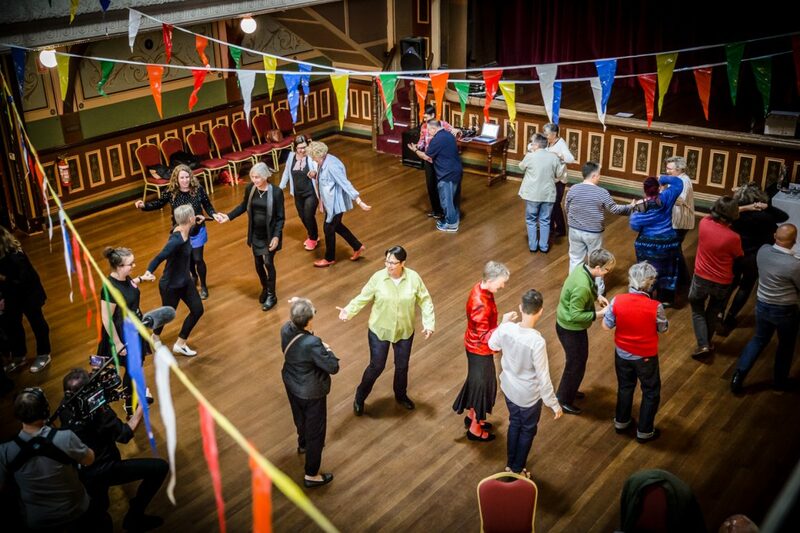 Supported by Yarra City Council, Victorian Seniors Festival and The Melba Spiegeltent. © Images by Bryony Jackson.